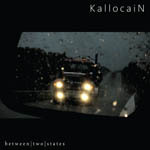 The new KallocaiN video for the song “Make Sideburns Barber Perfect” is released today. It is a one take video shot from the woods of Carl Larsson-gården in Sundborn outside Borlänge in Sweden. 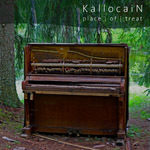 The song is also the last track from KallocaiN’s latest album “Place of Treat”. Please check it out. This entry was posted in KallocaiN, News. Bookmark the permalink.